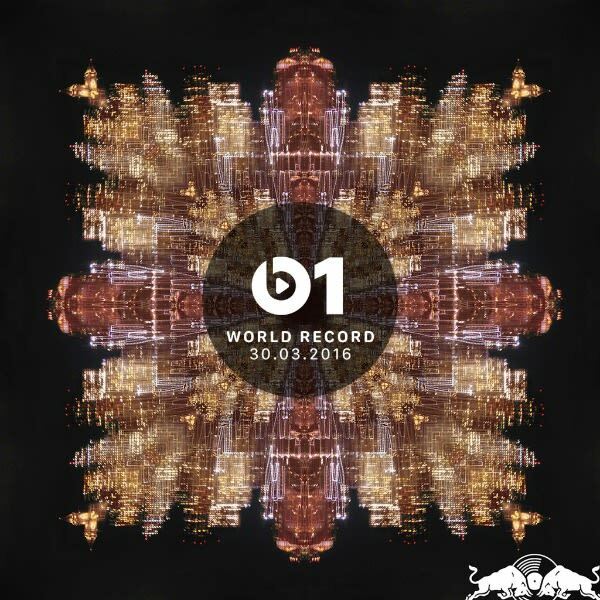 River Tiber comes through with some pretty massive collaborators for his latest offering, "Illusions" as today&apos;s World Record on Beats 1. The rising Toronto-based artist links up with none other than Pusha T and Kaytranada on the slow-grooving track boiled in blistering beats courtesy of both Kaytranada and Weeknd collaborator Doc McKinney. Talking to host Zane Lowe, River Tiber tells the host he laid down Pusha&apos;s verse with him in Los Angeles before returning to Toronto to finish the whole thing with Doc. Even more telling, Zane reveals that he&apos;s heard River Tiber&apos;s forthcoming debut record and describes what he has created as "something else." Listen to "Illusions" below and look for it to officially drop April 8 on Red Bull Sound Select. Be sure to look out for his debut album, Indigo, that is dropping this Spring.